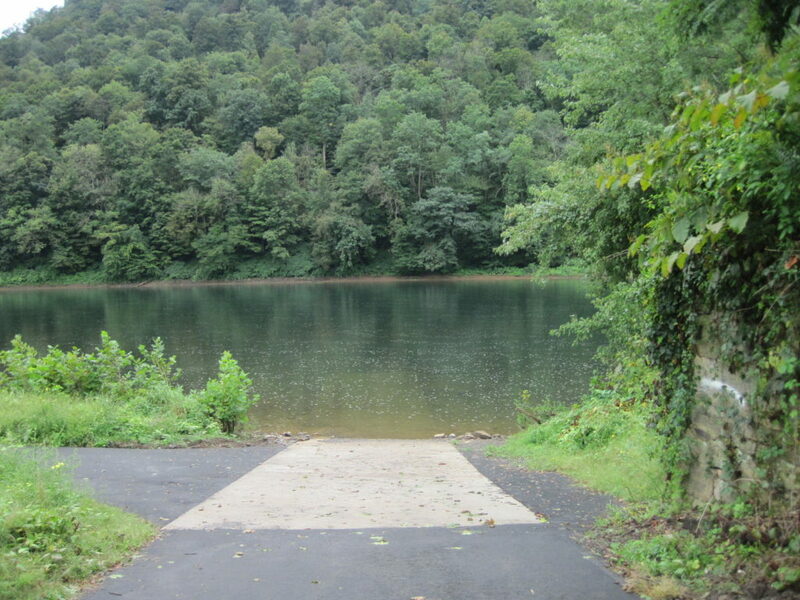 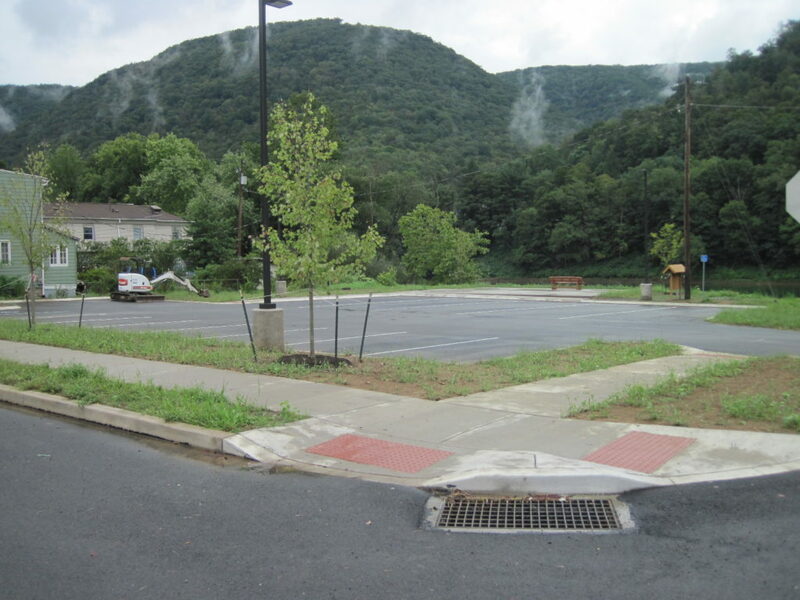 This project was featured on Newswatch 16, The Express (Lock Haven), and the Susquehanna Greenway and was visited by DCNR Secretary Cindy Adams Dunn. 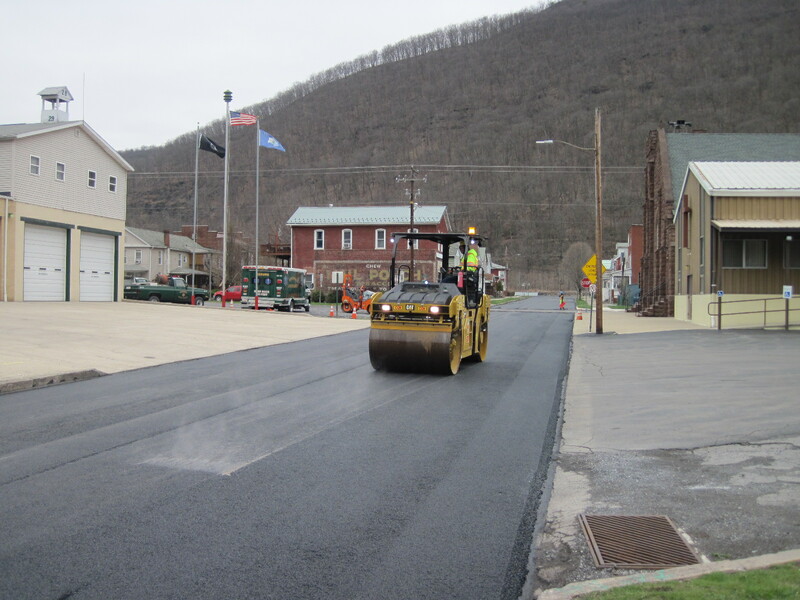 Contact Bassett Engineering to see how we can help get your project funded! 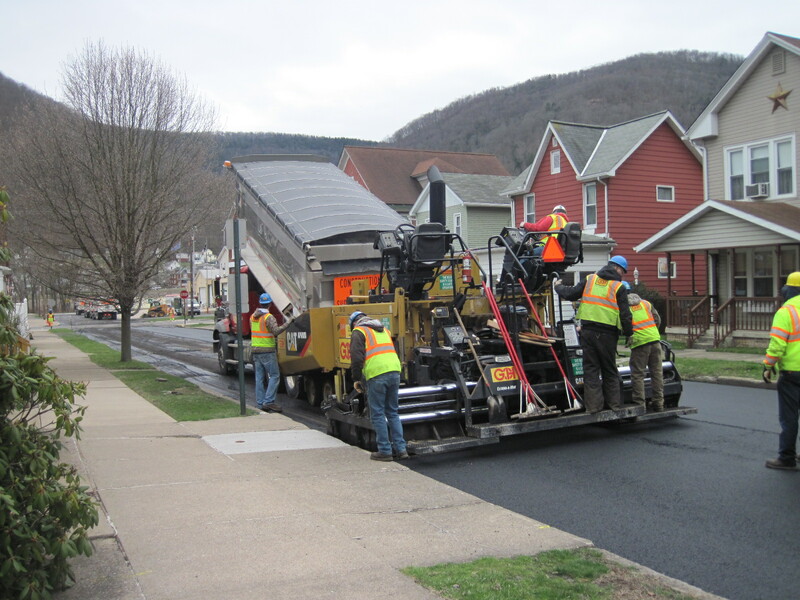 Last week crews from Glenn O. Hawbaker Inc. milled and overlaid 11th Street in Renovo, a residential street running from the railroad tracks to the river. 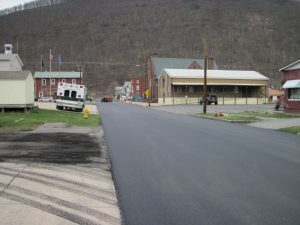 11th street is home to the Renovo Fire Department and a number of homes. This project was made possible by a Federal Community Development Block Grant. 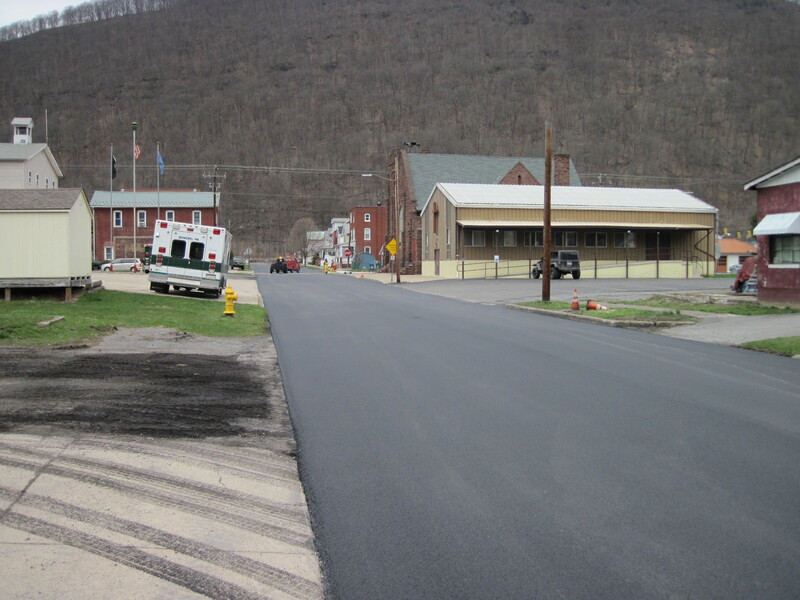 Contact us to see how we could help you obtain funding for your potential project!